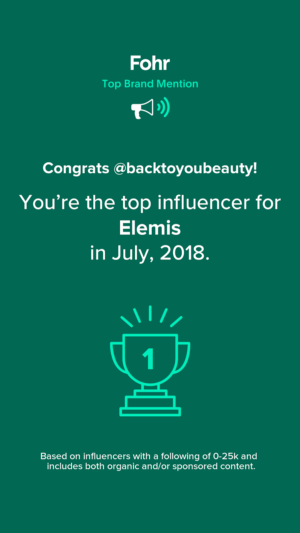 If there is one thing I love about finding new skincare products, it is that I get to share them all with you. 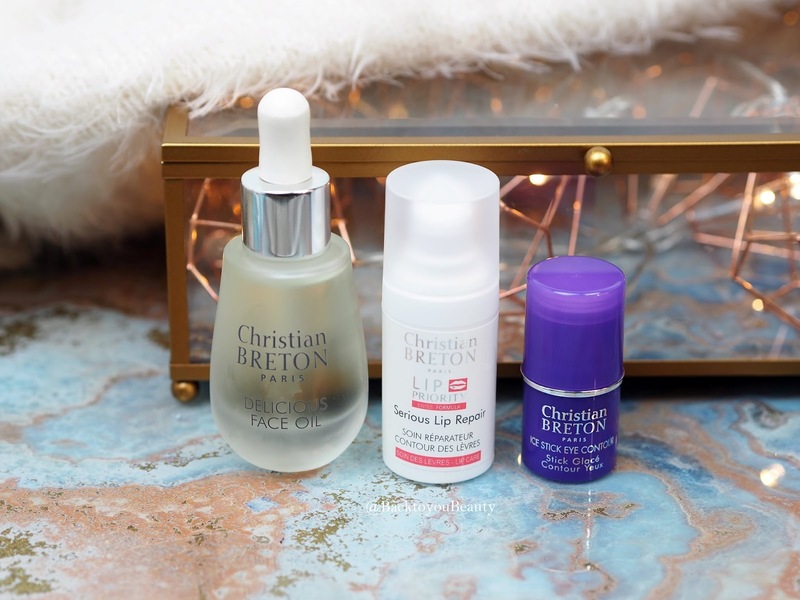 Christian Breton Paris is a French skincare range that I cannot wait to tell you all about having discovered it on Look Fantastic earlier this year. Way back in the 1960’s in France, Christian Breton’s mother, a scientist and genetic specialist, headed a team of researchers to find out what genetics have to do with skin typing and how can Genetic and DNA-RNA help cure skin diseases. Interesting right? Well, fifteen years after beginning this quest they had discovered a wealth of information that we now take for granted. One of the many things they discovered was that genetic attributes such as eye and hair colour influence our skin. 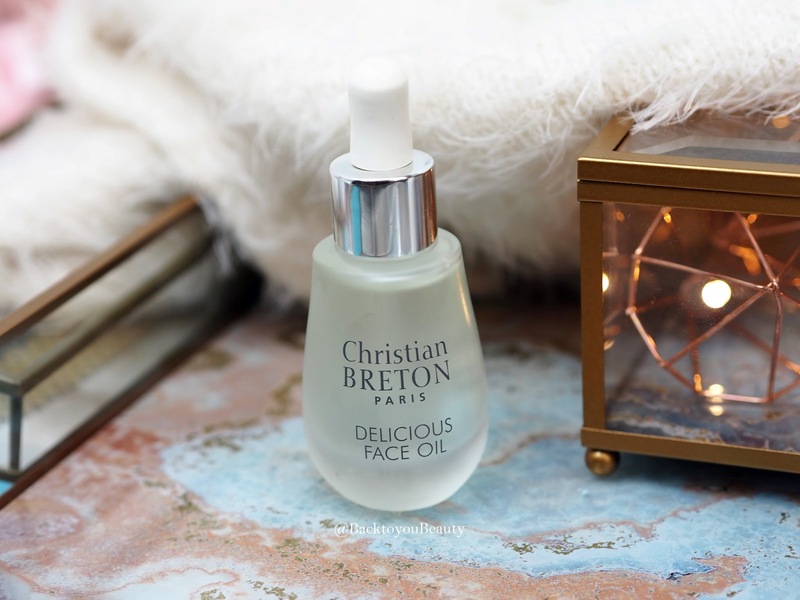 Being brought up around this incredible wealth of knowledge, Christian Breton decided that as he too was extremely interested in science and beauty, cosmetics would be his life’s work. And so he launched his company introducing the very first problem solving skincare range. 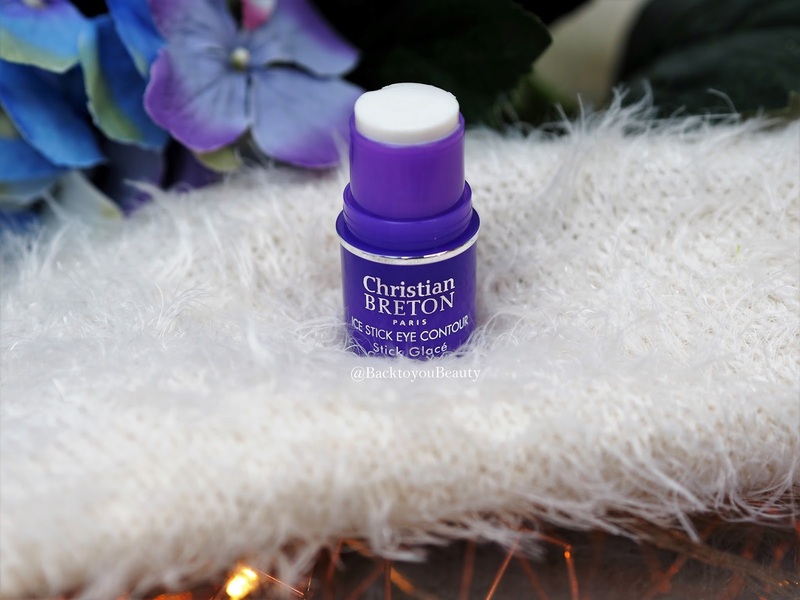 Christian Breton has over 25 years experience in advanced scientific studies and has a worldwide successful brand, due to its global patents and formulations which have clinically proven results. Personally I love a clinically proven skincare range that targets specific areas of my skin rather than a “One cream does all” approach and so I wanted to introduce you to this brand, and share with you some key products that I love to slip into my routine. 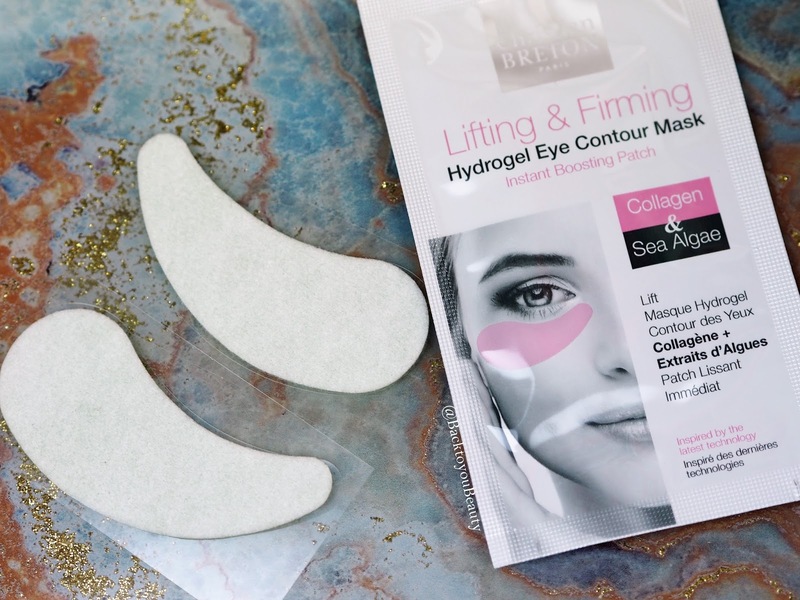 I absolutely adore eye masks, for me they offer that instant quick fix to my tired, dehydrated, aged looking eyes and can be worn whilst i’m working from home or before/after an evening out. I love to use some kind of eye mask at least once a week (twice if im being really good) as the soothing relief from tiredness is just instant. These eye patches are beautiful. A incredibly cooling gel patch (which can be refrigerated unopened at least ten minutes before use if you have extra puffy eyes) fits the under eye contour perfectly. Full of a powerful combination of ingredients such as Marine Collagen, Sea Algae, Aloe Vera, Vitamin A and E, you have a perfect blend of ingredients that will hydrate, smooth, moisturise, tone, improve elasticity, reduce wrinkles, protect external aggressors and regenerate the delicate tissue all in one little mask. How bad can that be? When I work late into the night on my computer, as I am doing right now, I apply these patches onto my clean, dry under eye contour area and let the ingredients impregnate into my skin. My eyes feel cool refreshed and look much more awake than I feel. A really great pick me up that offers great results in a flash. Another product that I absolutely rave about is this one. If you suffer from puffy eyes or water retention as I do, this is brilliant. This little product is small in size but most definitely mighty and one that I feel was made just for me (I am really not that special but I can dream) in a small twist top pot that reminds me of that headache stuff, forehead I think its called, this is incredible at reducing puffiness above my eye lids and just under my eyes on particularly puffy days. A blend of Apricot Oil to moisturise the skin and create radiance, Mosquito Musk Rose extract to depuff the eyes and slow down the signs of ageing, Gingko Biloba to promote the formation of cells producing collagen fibres, multi-fruit extract’s and Red algae to help tone the tissue make this quite a unique product. All I know is that when I have a flare up of puffiness and use this both morning and evening for a couple of weeks, my eyes look smoother, brighter and less puffy. Perfect to carry in your bag for any touch ups as this can also be applied over make up! Winner. As we age unfortunately our skins cellular activity slows down, resulting in rough and uneven skin tone as well as fine lines and wrinkles around the contours of the mouth. Serious Lip Repair helps to reduce the appearance of those fine lines, banish dryness and hydrate and plump the area. This product is a more expensive idea of a “Lip Balm” but with added benefits. Containing nourishing Beeswax, Shea Butter, Argan Oil, and other compounds this allows you to create a beautiful treatment for the lips both morning and evening. Massage around the contours of the lips paying particular attention to the delicate skin above the top lip. It is quite thick in texture but does massage in easily. My favourite product from the whole range and most suited to anyone with a dry or dehydrated skin as I have, this is one beautifully decedent facial oil. As a connoisseur of facial oils, there are very few that I “Love” as I stick loyally to my favourite both morning and night. 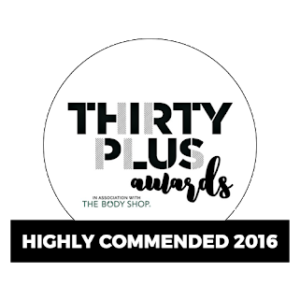 However, having tried this much earlier in the year after a bought of illness brought on awfully dry and lacklustre skin, I was thrilled. Full of beautiful antioxidants, vitamins and plant extracts such as Camellia Extract and Baobab Extract, not only does this oil smell delicately floral and comforting, but also repairs, regenerates, soothes softens and intensely hydrates straight from first use. Seriously, I adore this oil so much. Its scent is super relaxing and I adore using this in my evening skincare routine to just take a moment of me time. 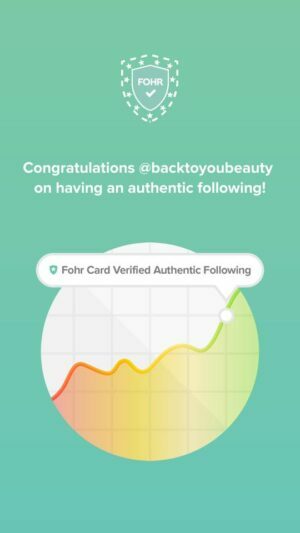 When I wake up my skin immediately looks fresher, brighter and ready for the day. The protection carries on as it contains Vitamin E which is a powerful antioxidant which can protect against external aggressors. You can apply this both morning and evening but I just prefer evening, making sure you avoid the eye area. You can also add this to your favourite moisturiser or foundation to make them more hydrating. Really recommend this product. So there is my little introduction into this brand for anyone that has not yet heard of Christian Breton Paris. I hope you have enjoyed learning about this range as I have sharing it with you. 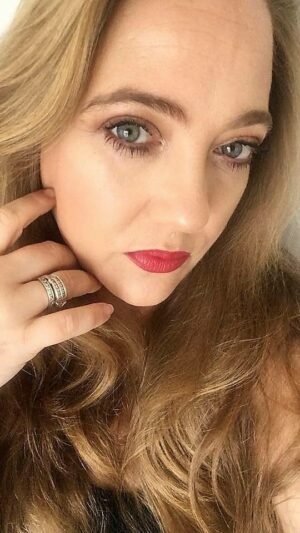 Do let me know if you have tried any of the very extensive range of products, of which I have only covered a few, and let me know some of your favourites. Leave me a comment below. "Shay & Blue 4 Piece Fragrance Collection – Qvc Tsv"
"Festive Vibes with GOSH Make Up – A Drugstore favourite"
I love this brand. Have been using it for 3 years since discovering it at TK Maxx. Am so glad that somebody finally reviewed/wrote about them. The Ice Stick sounds so cooling. Just what my eyes need in the morning! Staring work at 7am means very puffy, tired eyes at the start of my shift. 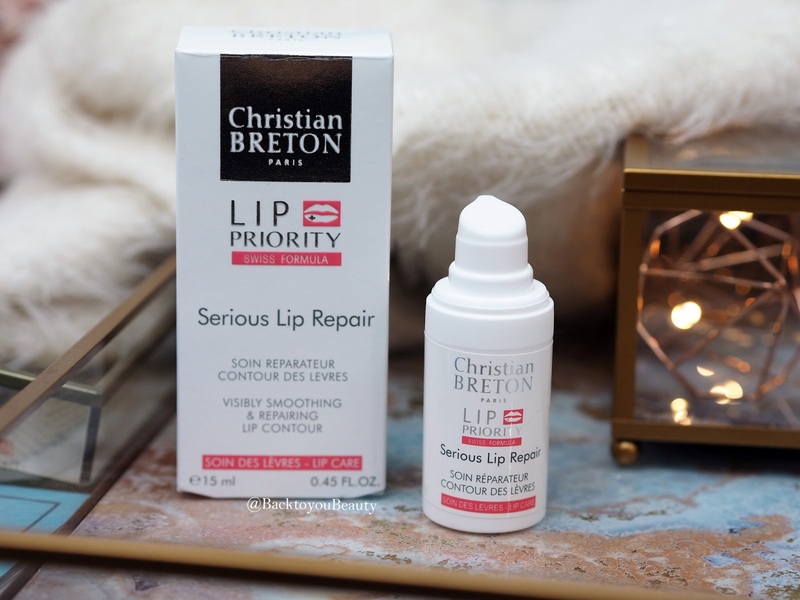 This is one of my fave eye brands, I'll need to try the lip repair now that Winter is drawing in!